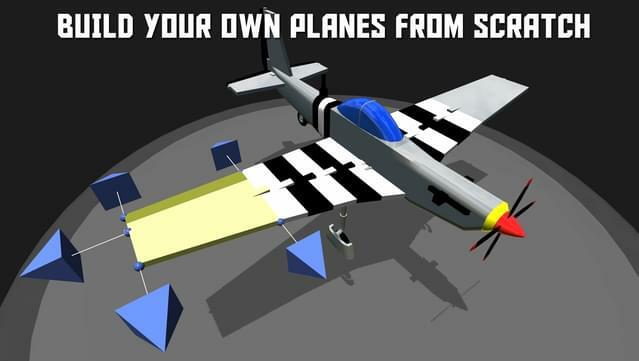 Build airplanes by snapping parts together, designing wing sections, and attaching engines. 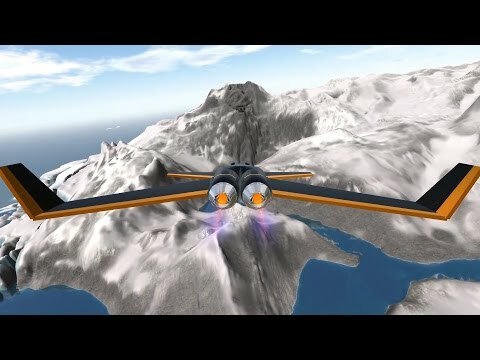 At any time, you can strap yourself into the cockpit and see how it flies with realistic physics. 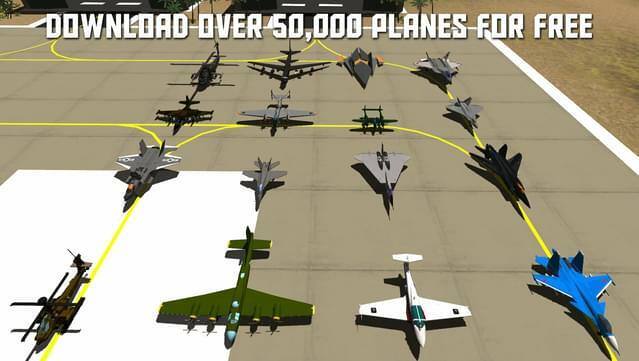 If you're not in the mood for building, over 100,000 airplanes are available to download for free. 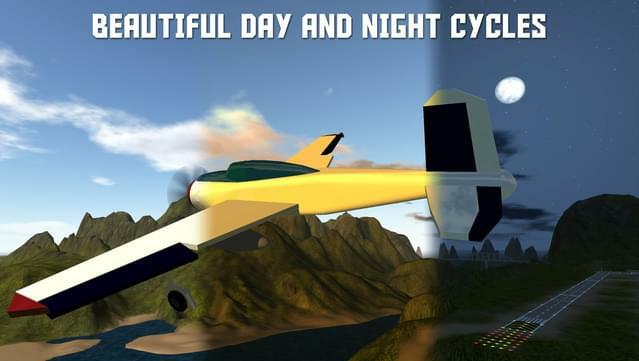 Build airplanes with an easy to use designer by snapping parts together. 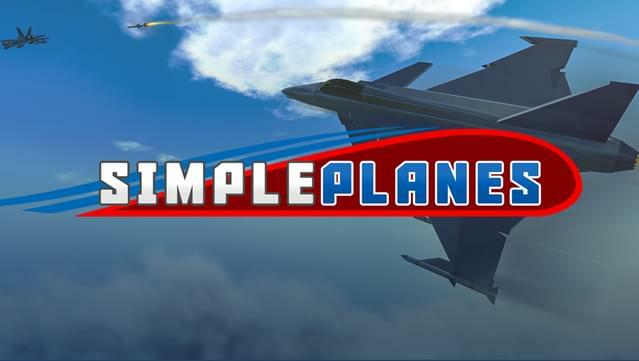 Over 100,000 airplanes available to downloaded for free from SimplePlanes.com. 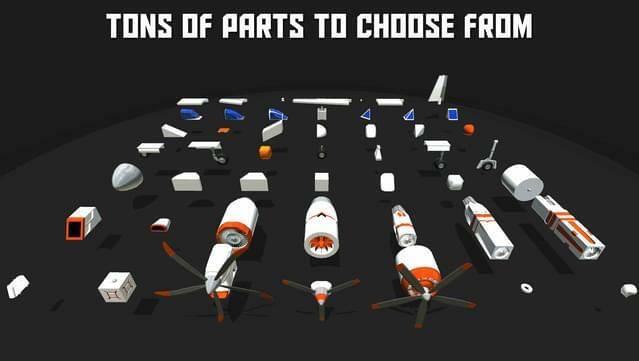 Tons of parts to choose from. 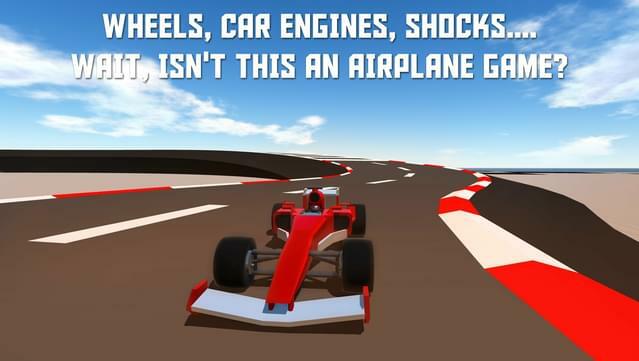 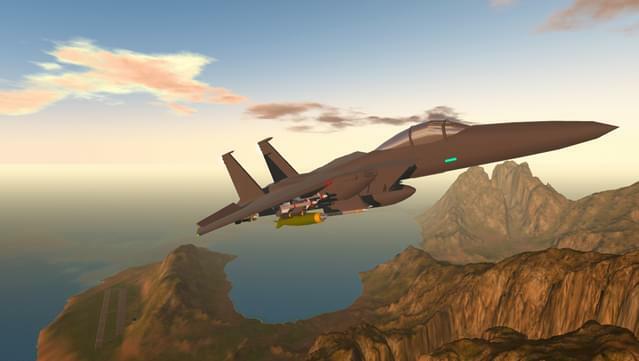 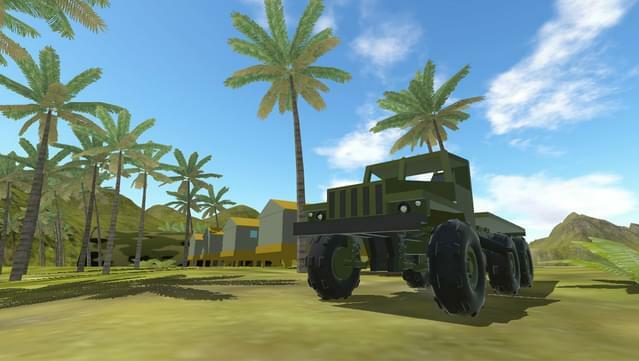 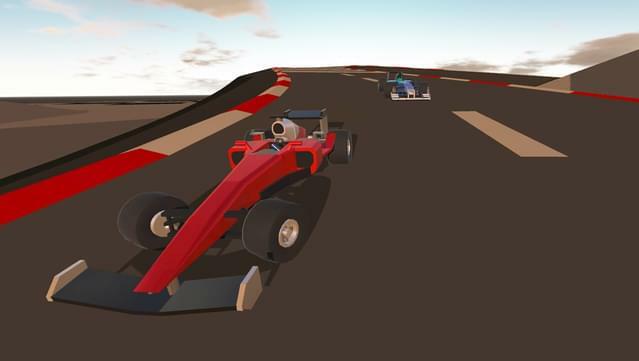 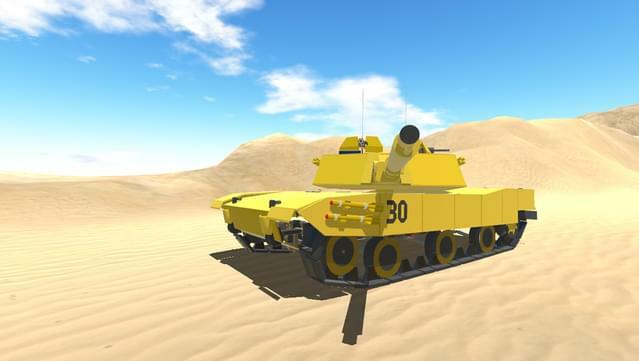 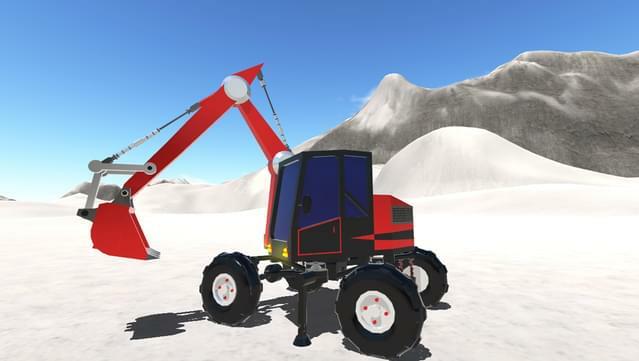 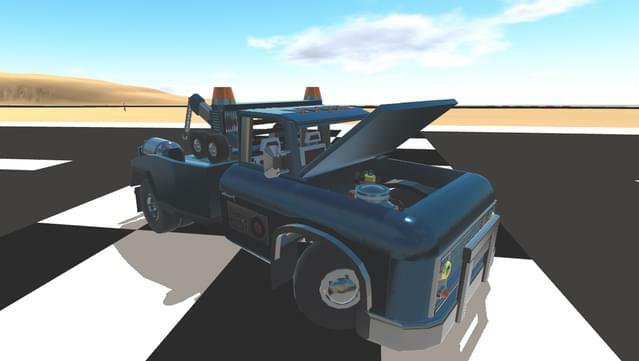 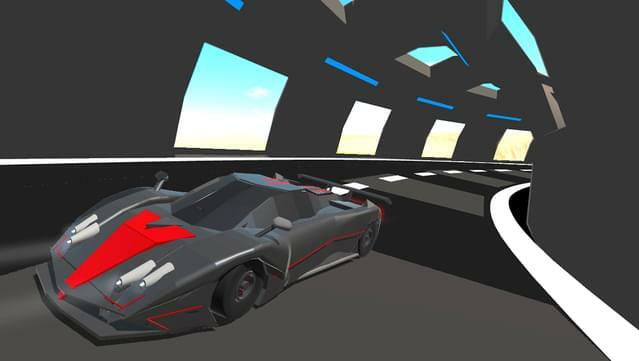 Build everything from airplanes to cars to boats, all with realistic physics. 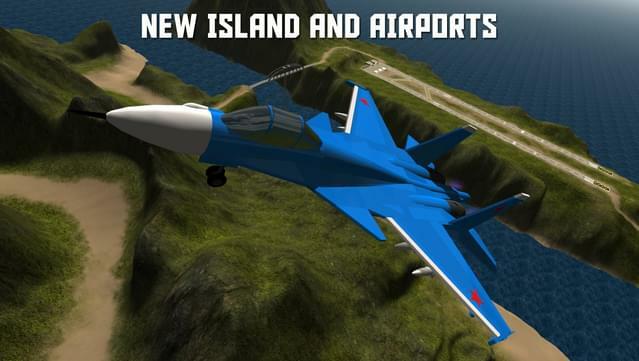 Complete all tutorial and training exercises. 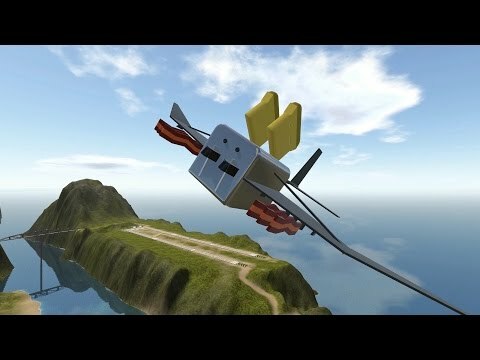 Download a plane from SimplePlanes.com.